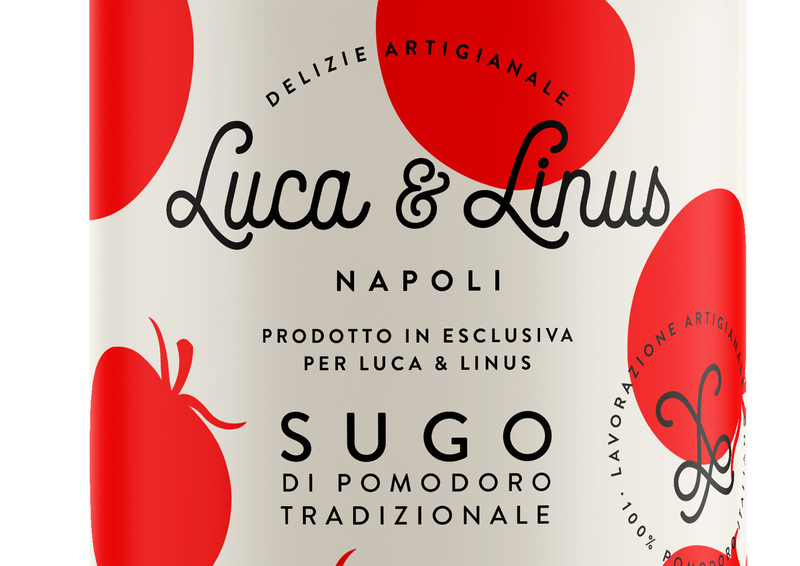 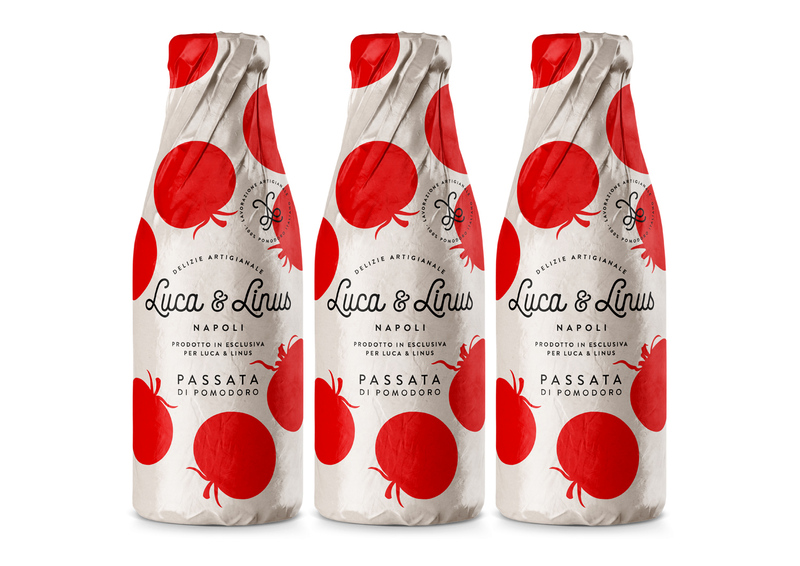 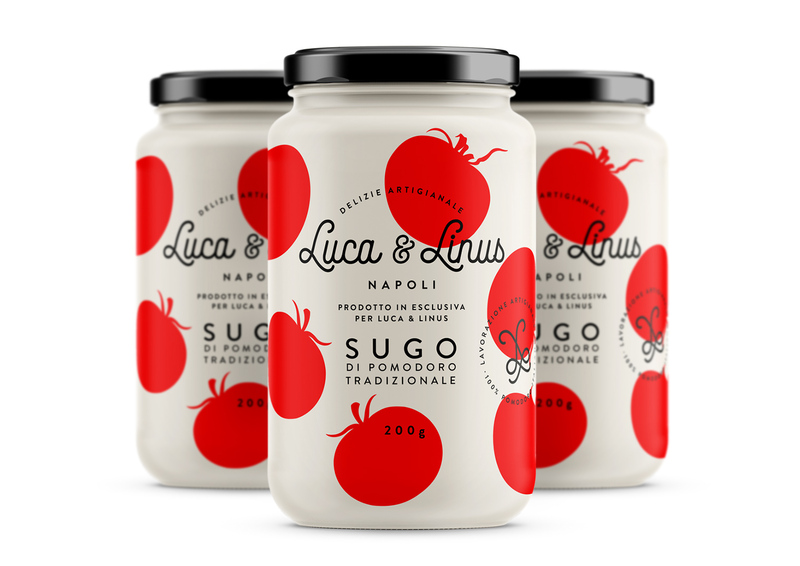 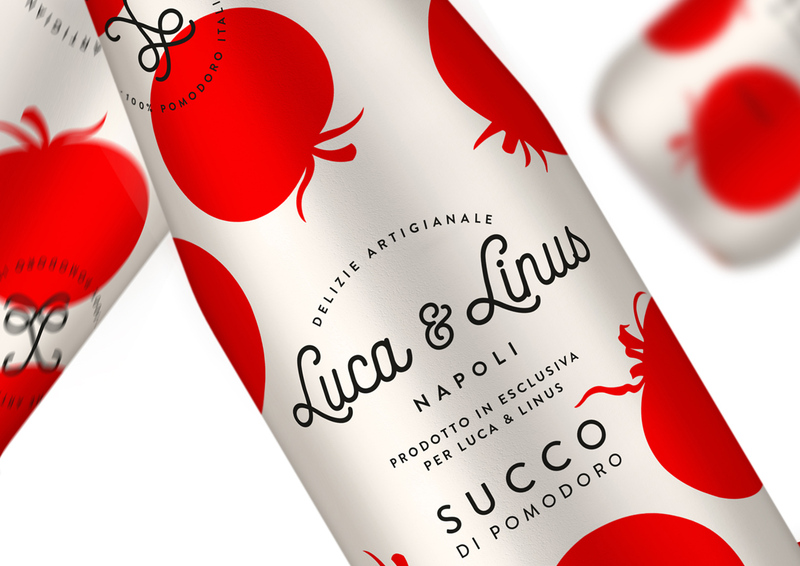 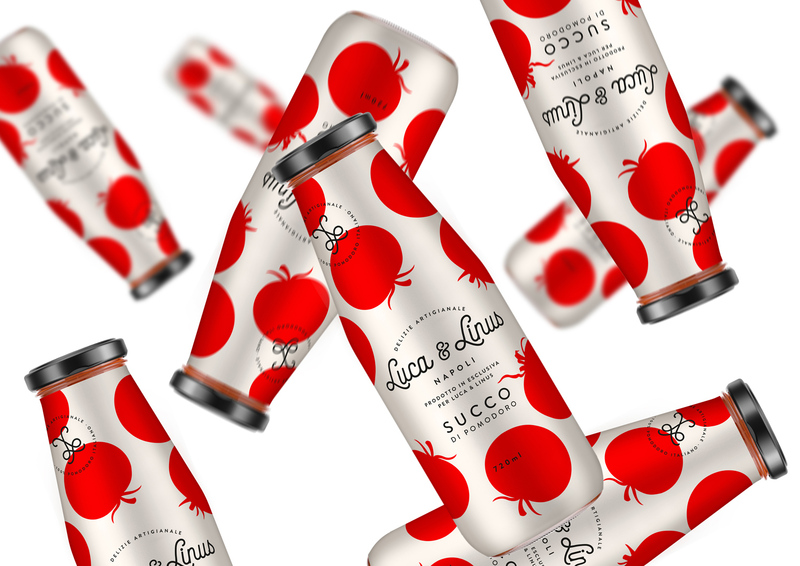 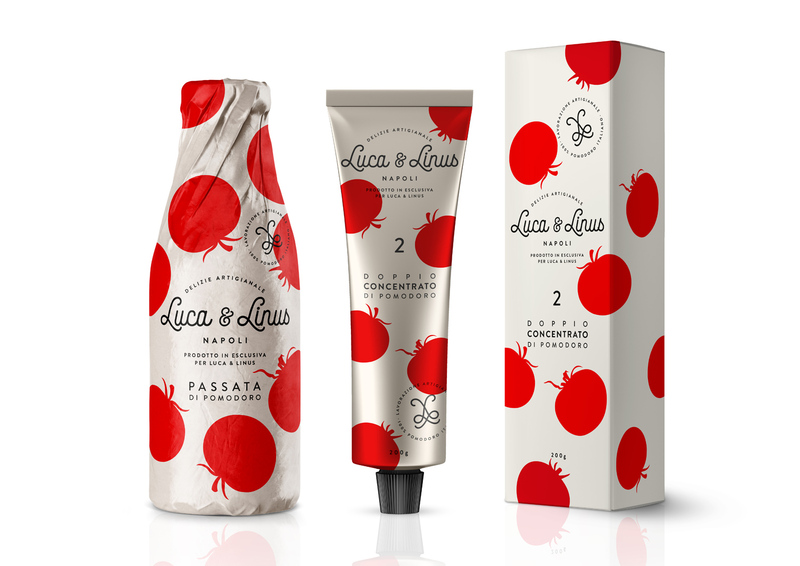 Luca & Linus, the small Italian food factory from Naples, now also offers delicious tomato specialities. 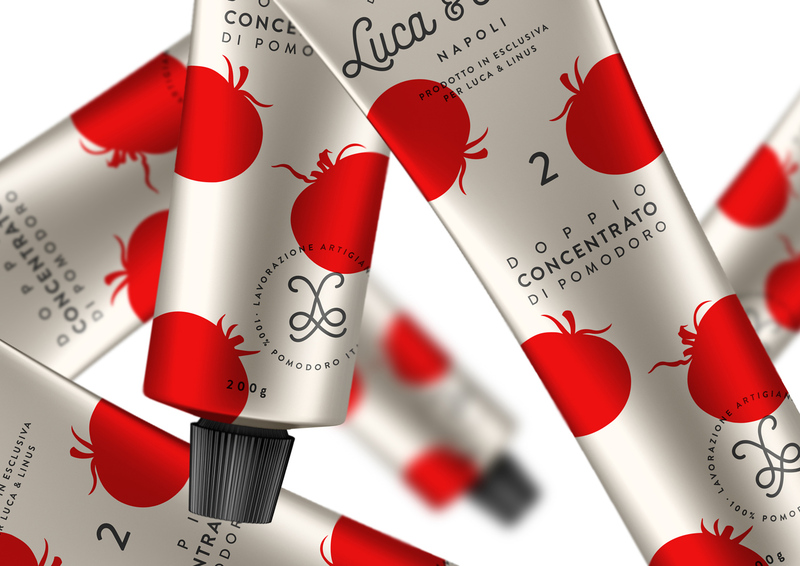 From delicious tomato juice and the finest tomato paste to refined tomato sauces. Each product was lovingly handmade in small quantities. 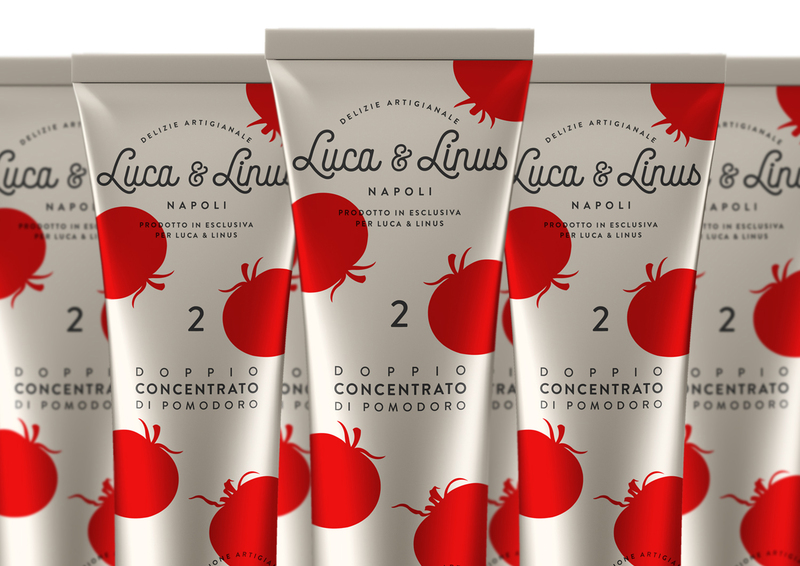 Further Italian delicacies are in progress. 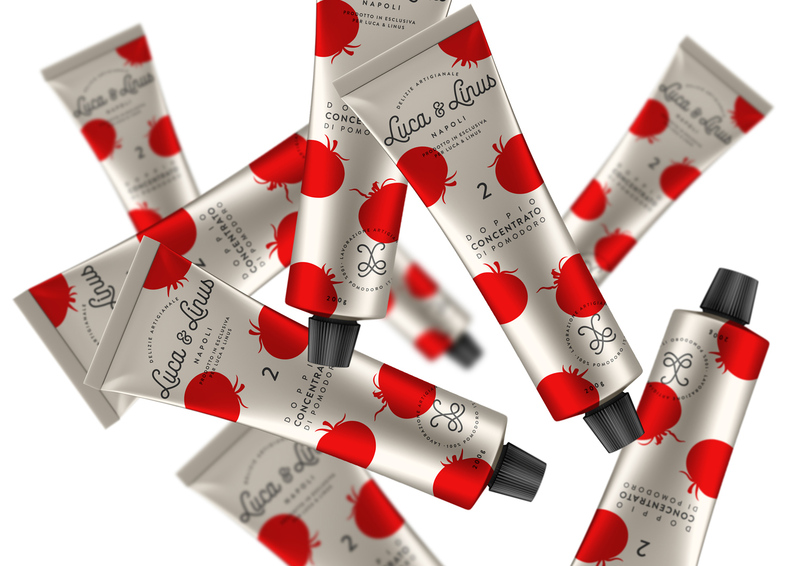 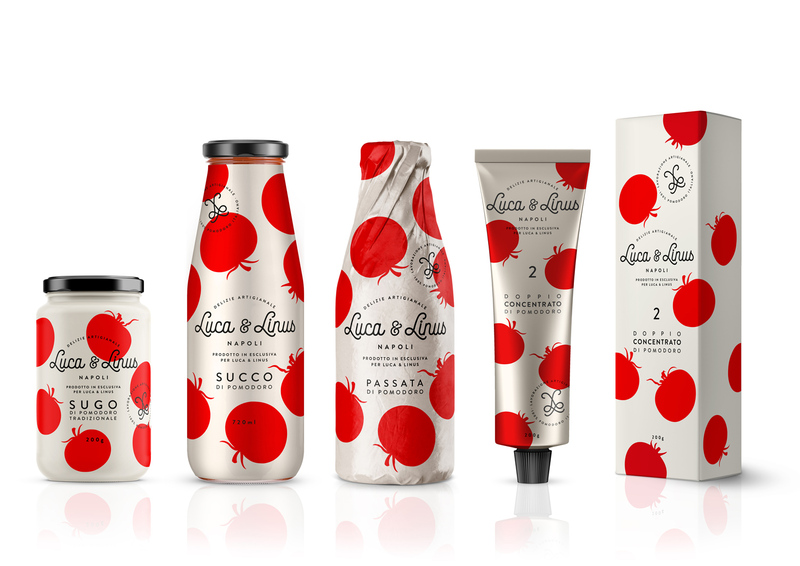 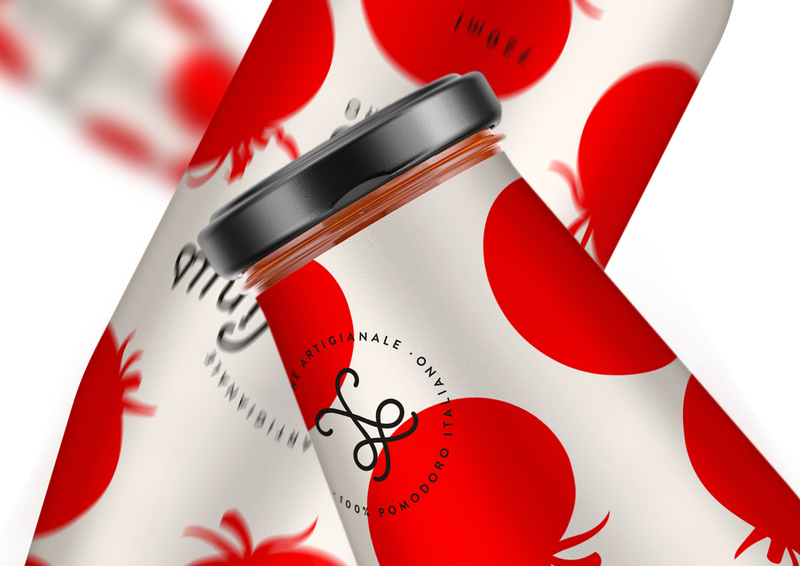 stylish tomato illustrations, lovingly arranged on the packaging.